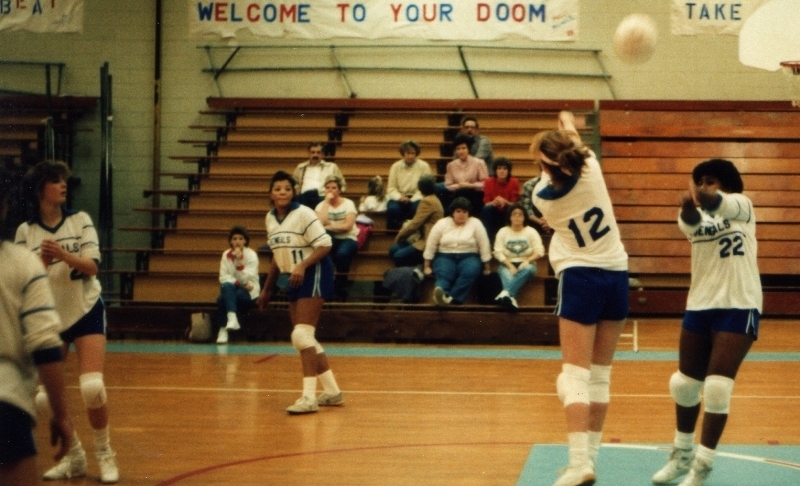 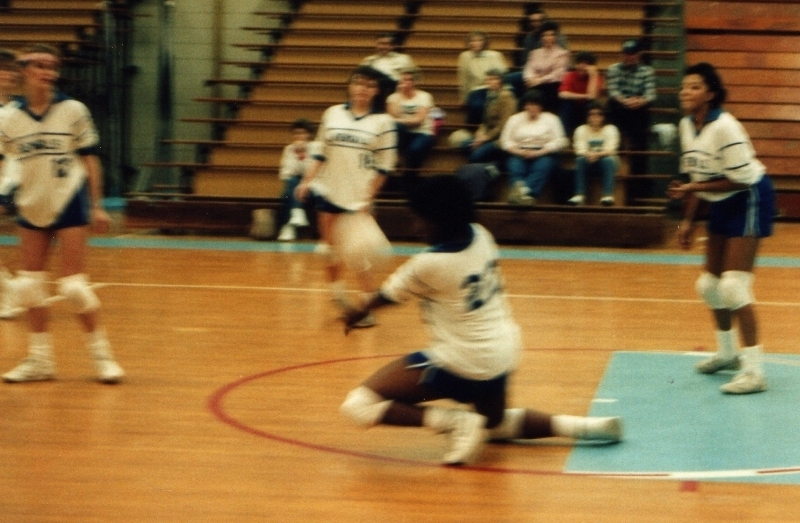 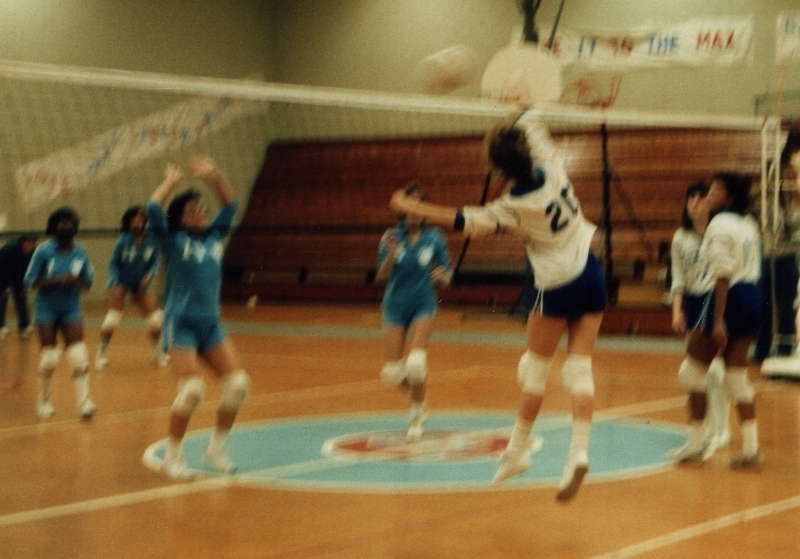 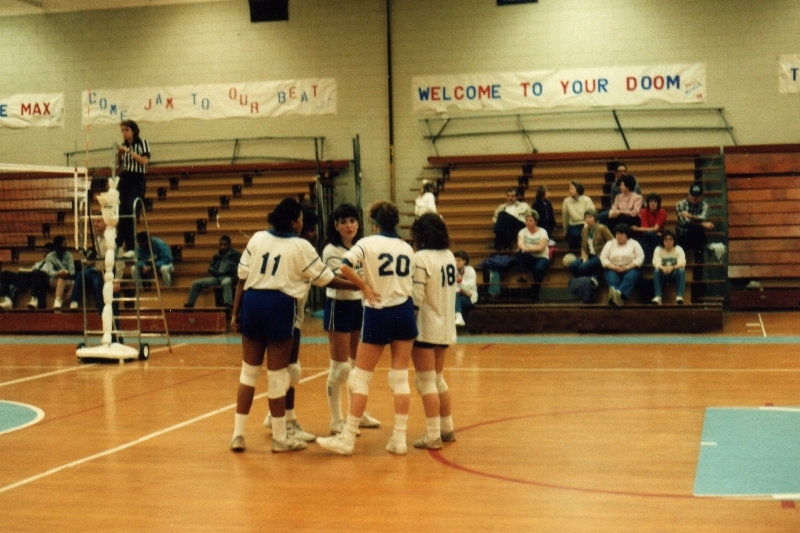 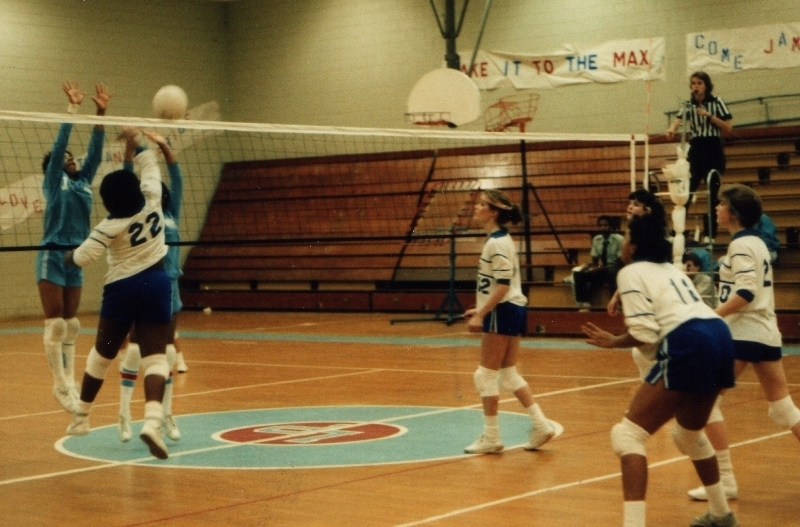 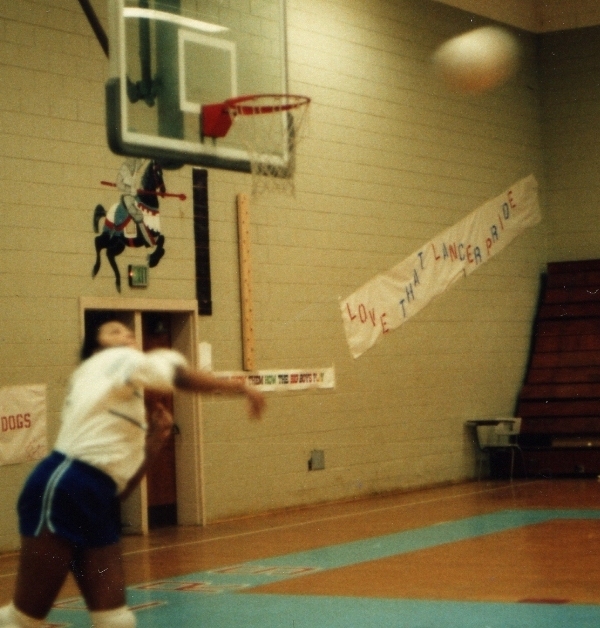 Bassett High Bengal Volleyball Page of Photos: 1986!!!!!!!!!!!!!! 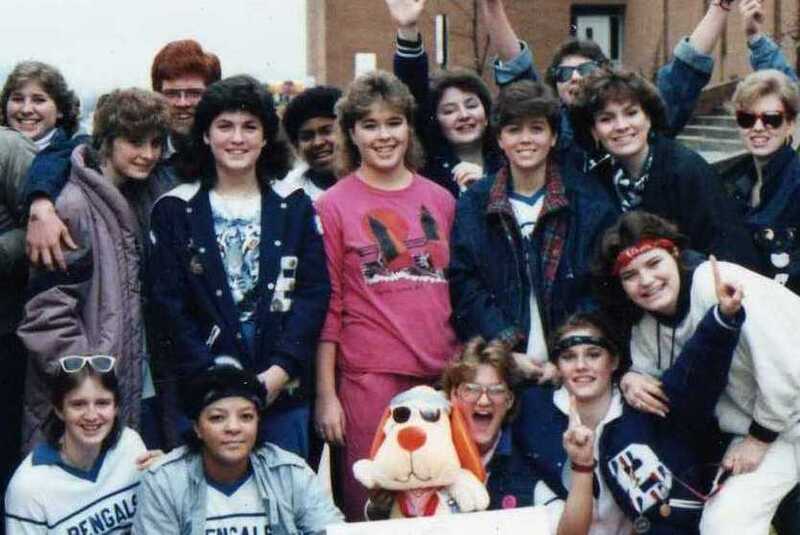 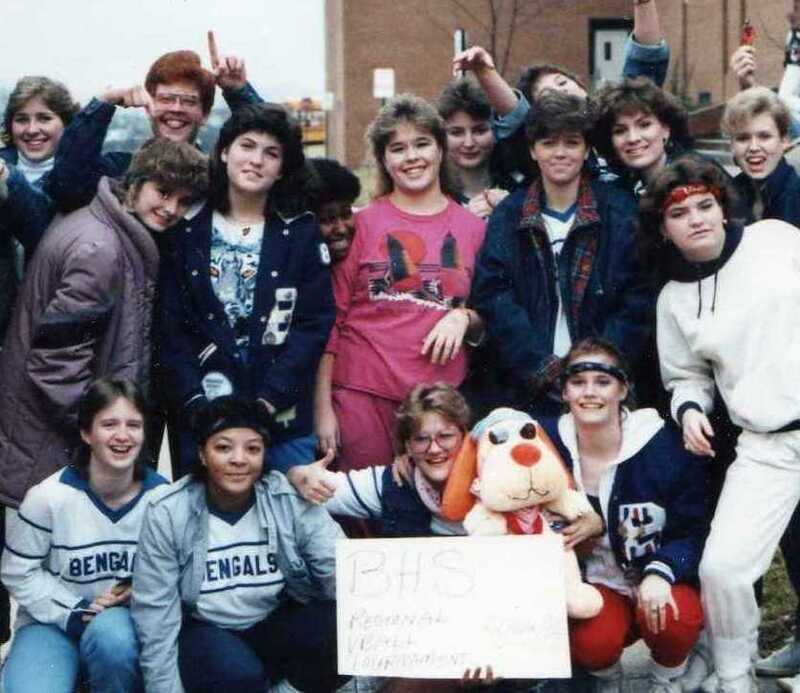 Here we are at William Byrd High after our trip to Regionals, in February 1986! 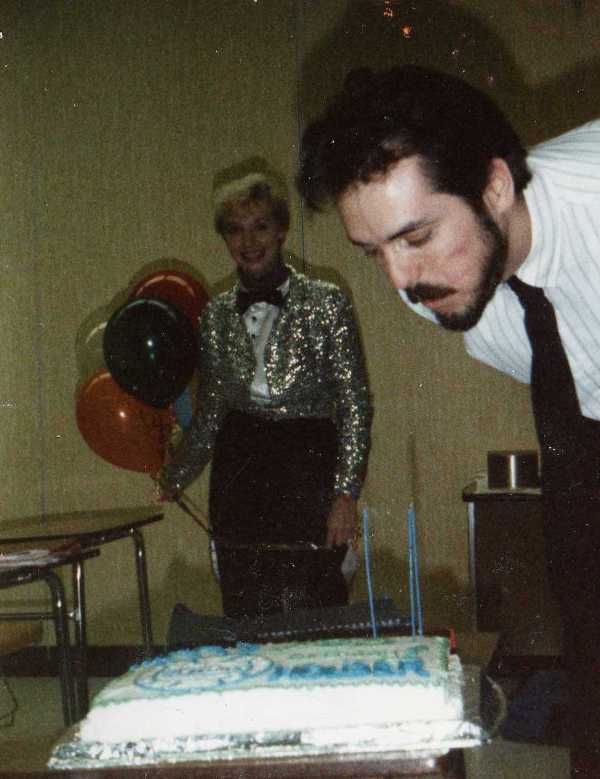 The team gave Coach Houser a birthday party! 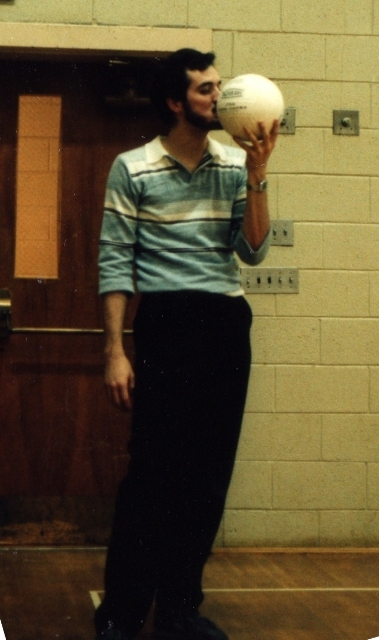 Wow, he had a lot of hair back then! 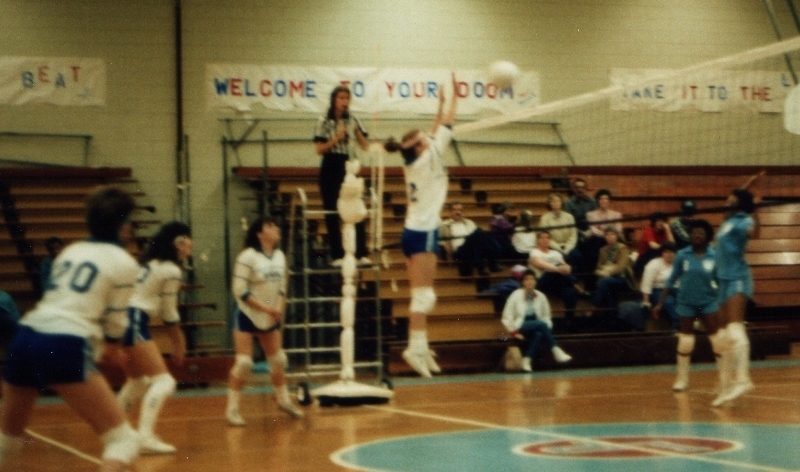 BHS @ LB, January 1986! 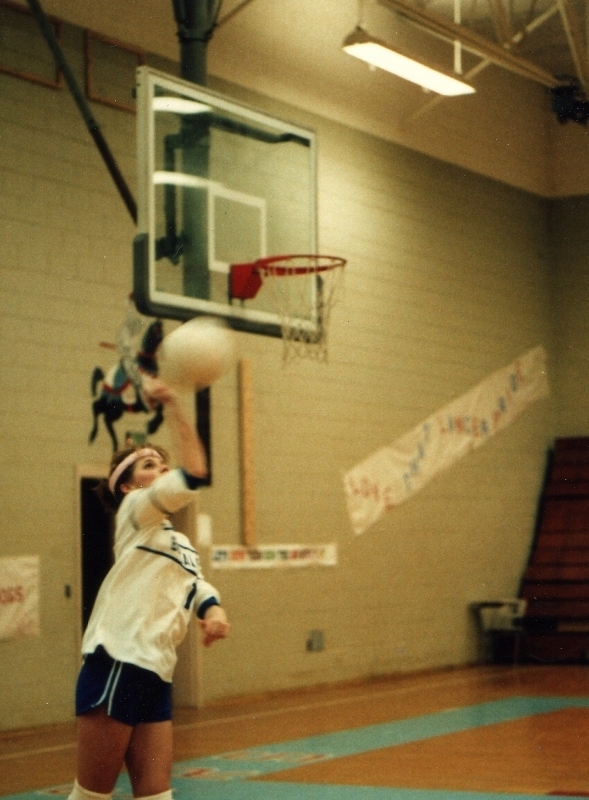 Touch one of these pictures and it'll get bigger. 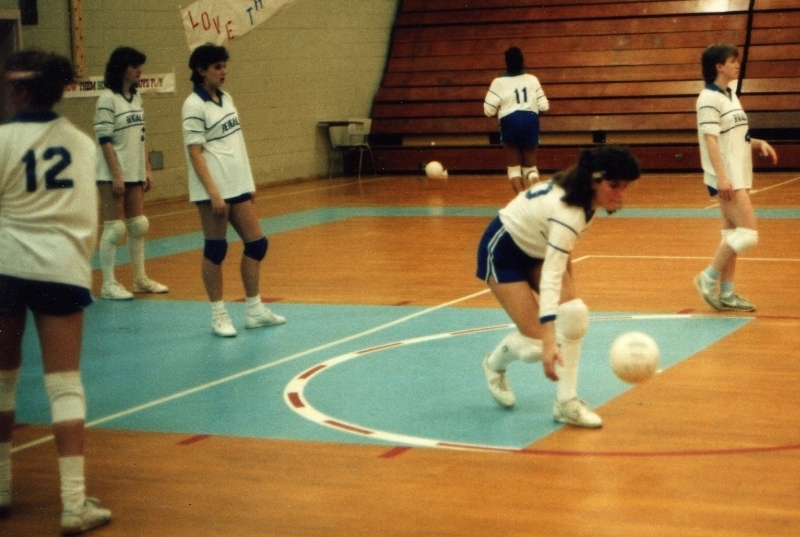 It's embarrassing.....but so are all the other pics on this page!